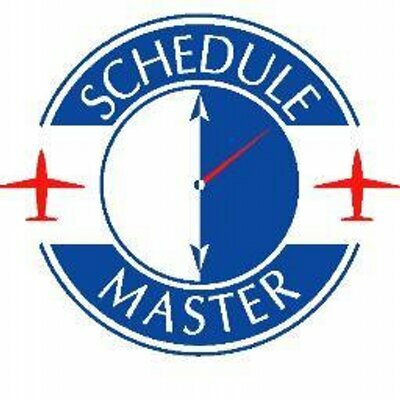 If your club is using Time Management and is set up for pilots to enter their own actual rental time, you will be prompted with your schedules requiring entry after the schedules have passed. If you are not redirected to the time entry screen, you can get there by selecting My Account >> Time Entry as seen in the image below. To enter time for a particular schedule, press the pencil icon button for the schedule you want to enter time against. If you did not schedule the plane, click on 'Add Unscheduled Entry' to enter the schedule and time entry at the same time. (Do not use this link if you scheduled the plane.) Notice that completed entries also can be edited by pressing the pencil icon. If you flew, enter the start and end tach or hobbs time (depending on what your club expects). Check with your club to see if they are using additional fields, such as the 'Training Flight' checkbox, comments, or additional fields (e.g. fuel, oil). If you did not fly for a given schedule, check the 'No Flight' checkbox. You may be required to enter a reason for not flying. Be sure to click the 'Update' button to save the entry. If the pilot did not fly for a given schedule, check the 'No Flight' checkbox. Where is this? I am trying to cancel a reservation for the club plane April 19th, the best I can do is make the end time 15 min from the start time. Where is "delete this reservation"?